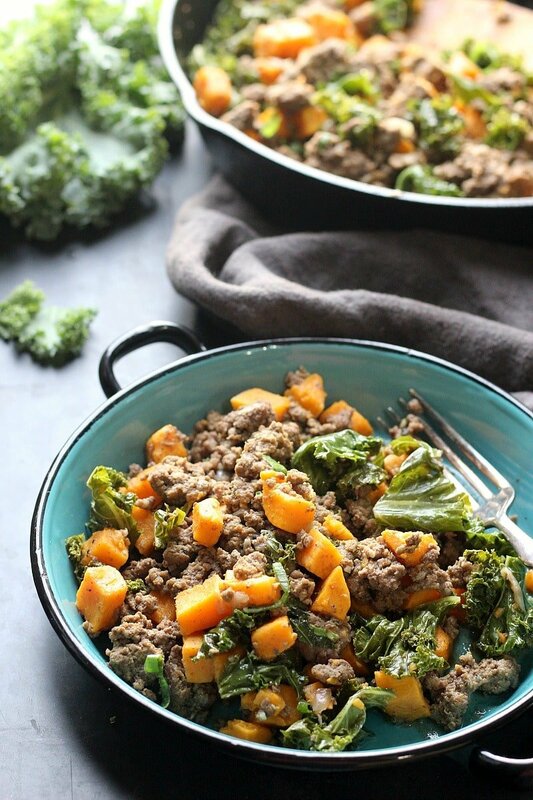 Easy One-Pot Ground Beef, Kale and Sweet Potato Skillet, a tasty 30-minute low carb dinner perfect for a weeknight meal. Last week my cousin and baby were over for a visit. Wow, I can’t remember the last time I had this much fun! Having a baby in the house is the greatest thing ever! It’s amazing the little things that will entertain a baby for hours. Thankfully I have a lot of kitchen cabinets, knobs and drawers which kept him busy for a whole week! But I’ll say this, I am guilty of not being able to keep my hands off of him for more then 5 minutes. Oh… and giving him treats before dinner -which I got yelled at by his Mom, Oops! After I drove them to the airport I came home to an unpleasantly empty refrigerator. Go figure, right? My focus wasn’t on my to-do list but getting some quality time with my cousin and her baby. I exhaled with dissatisfaction while a 3-day old ground beef starred deep into my conscious. I grabbed it -trying to figure out what else. Found some forgotten kale in a drawer and knew well enough to always have a sweet potato in hand. 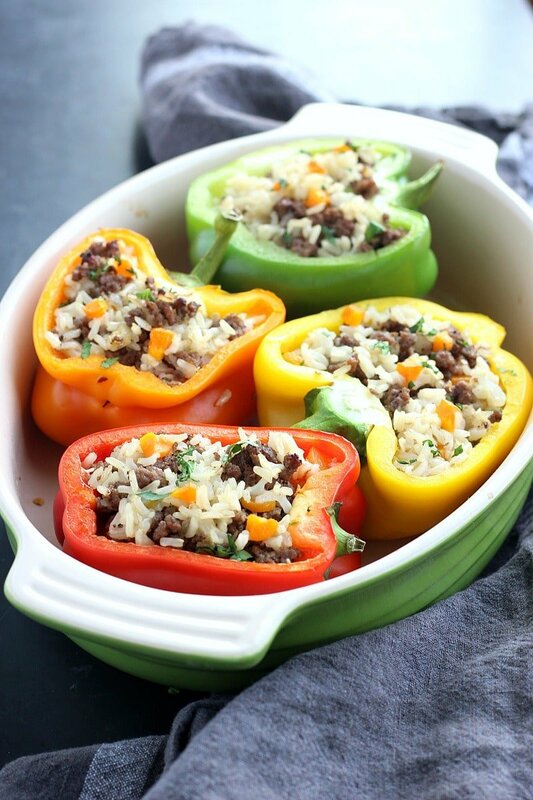 Check out this Ground Beef and Brown Rice Stuffed Peppers recipe! Perhaps it was the lack of options or Primavera Kitchen rubbed off on me, cuz this recipe came out heavenly and just as beautiful as her Ground Turkey Sweet Potato Skillet! 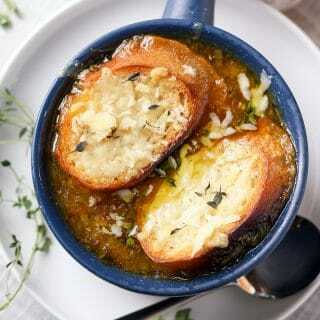 This recipe is sincerely nothing less then a masterpiece! 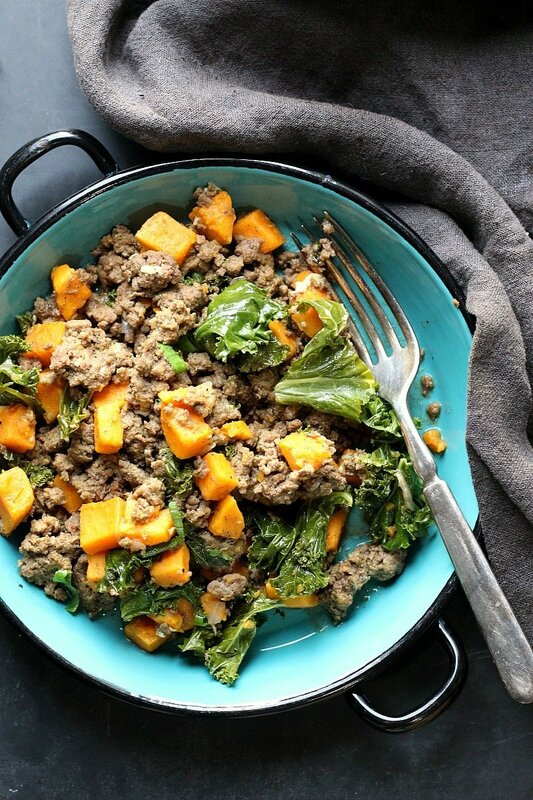 Super tasty, moist and flavorful, this one-pot ground beef, kale and sweet potato skillet takes about 30-minutes to make, few ingredients -which is perfect for a weeknight! 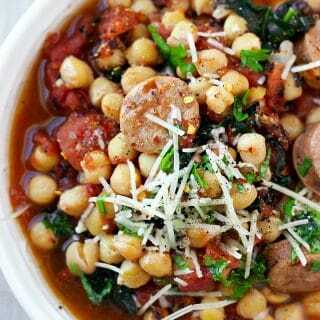 But that’s not all -besides a quick and tasty meal, this recipe is packed with the good stuff too! 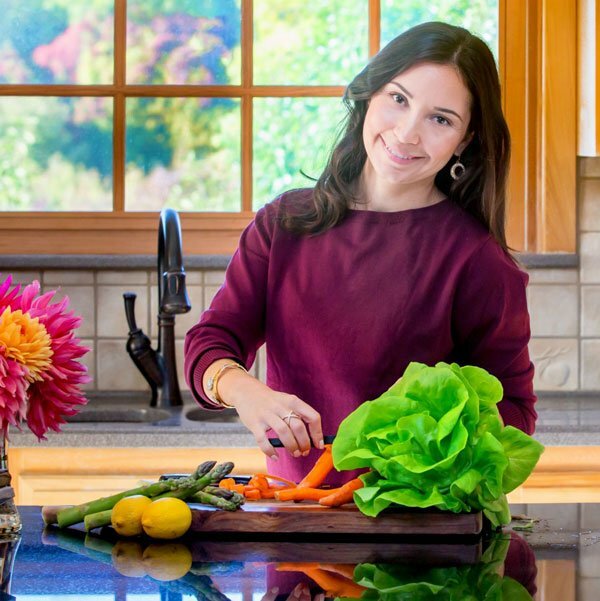 I am talking about lean protein from a good quality grass-fed beef and superfood KALE! 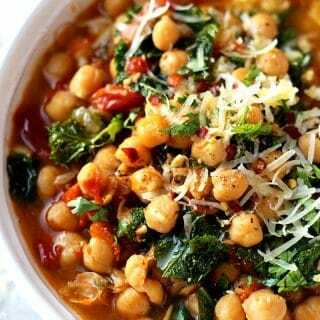 If you don’t believe me, check out this amazing article written by HealthyLife with 26 Science-Backed Health Benefits of Kale! 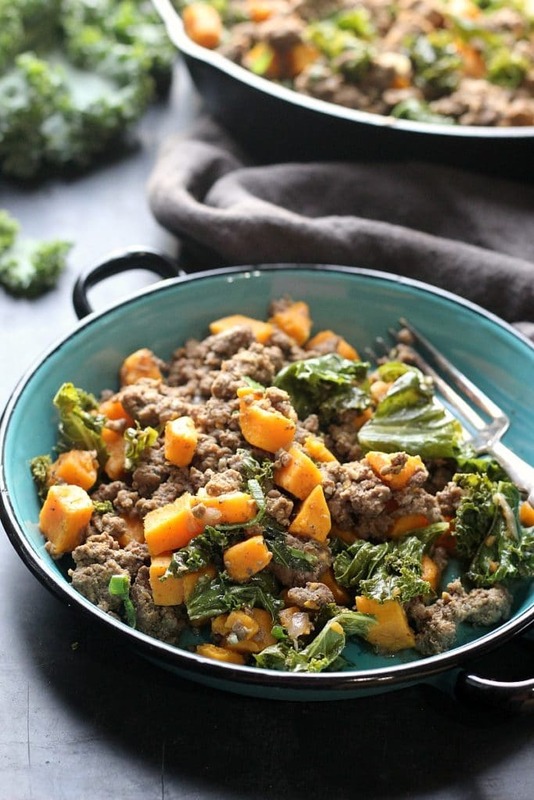 Easy one-pot and low carb Ground Beef, Kale & Sweet Potato Skillet, perfect for a weeknight meal. Heat oil in a cast iron. Add ground beef, shallot and garlic and cook for 12 minutes or until beef has browned. Add onion powder, paprika, sweet potato and water, stir and simmer covered for 10 mins. 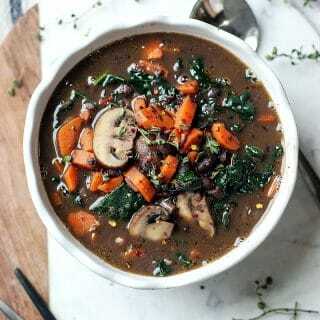 Add kale, stir and sauté on medium high until all the water has absorbed 3-5 mis. Ground Beef Brown Rice Stuffed Peppers! 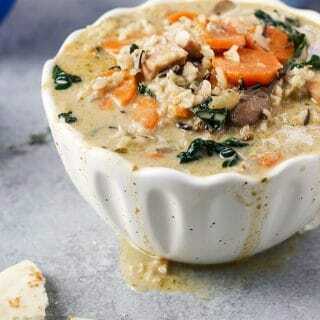 SO simple and SO delicious that it doesn’t even seem like healthy food! 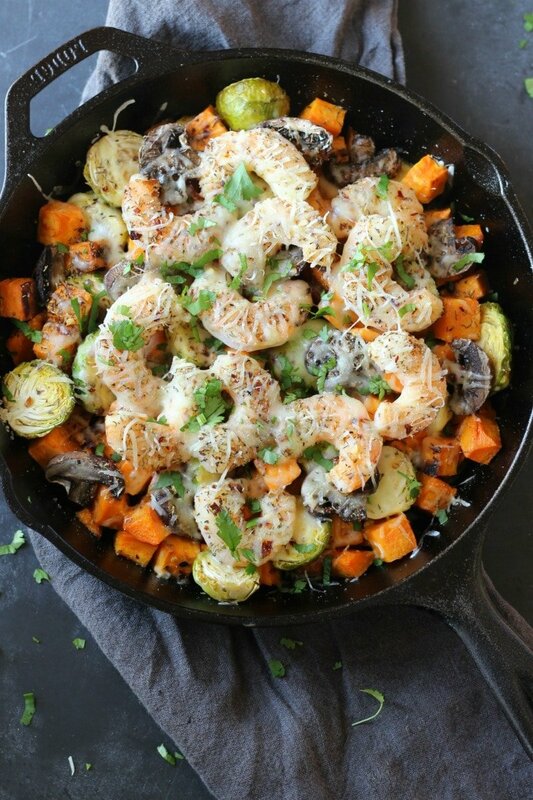 This looks like the ultimate weeknight dinner hack. Love! So glad to hear 🙂 Thanks Alisa! 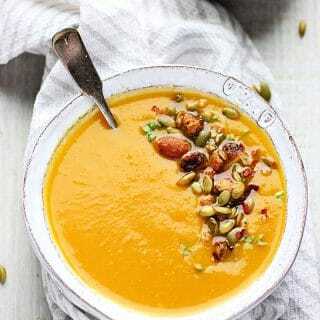 Hi Addie, nice to have you here 🙂 I hope you do try a few recipe. Let me know! !